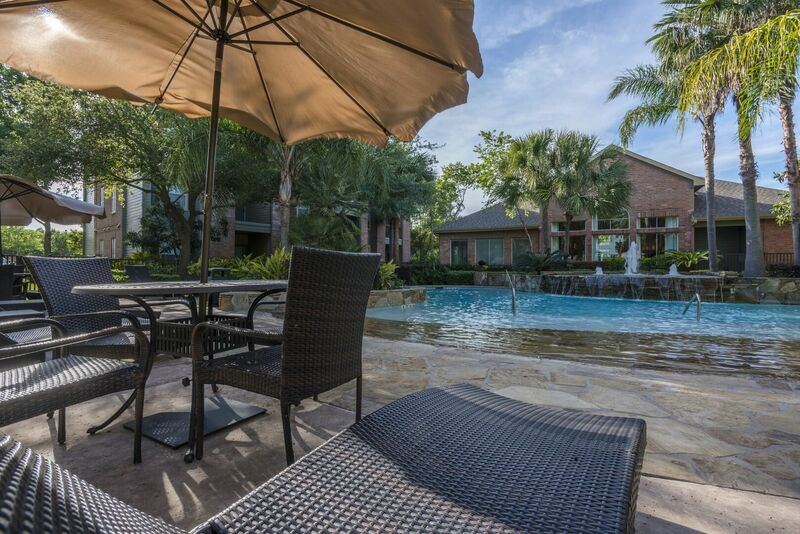 From lavish grounds and incredible amenities to modern apartments with stylish finishes, every space in this Houston community deserves a closer look. 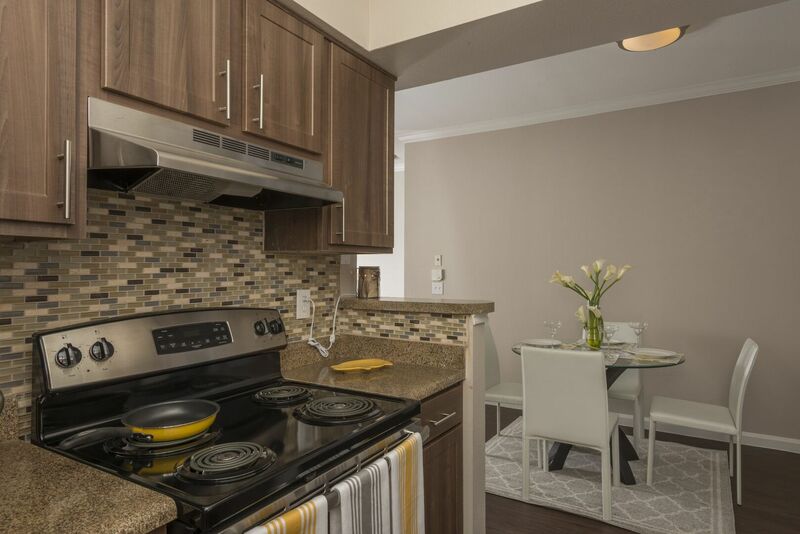 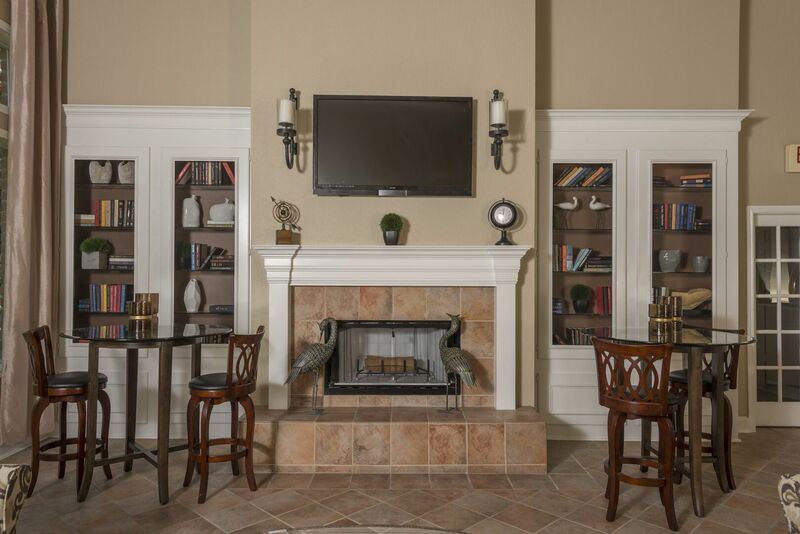 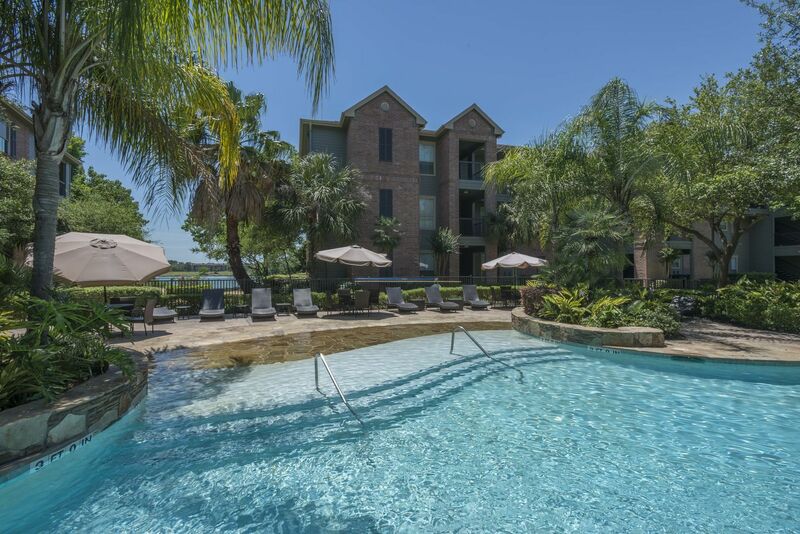 Browse the photo gallery for a glimpse into the serene, lakeside lifestyle offered at Breakers at Windmill Lakes. 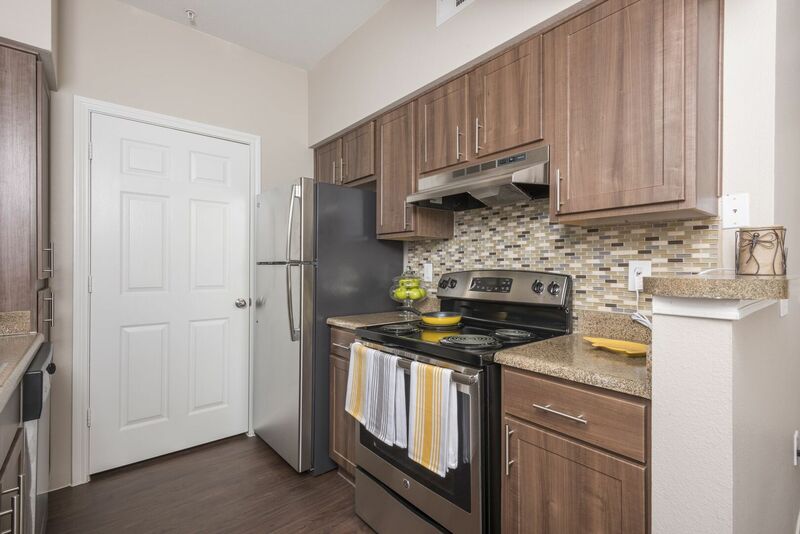 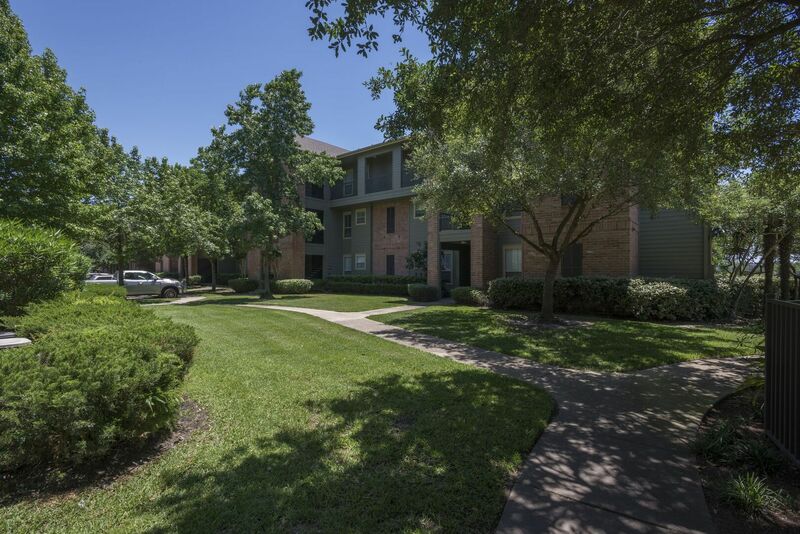 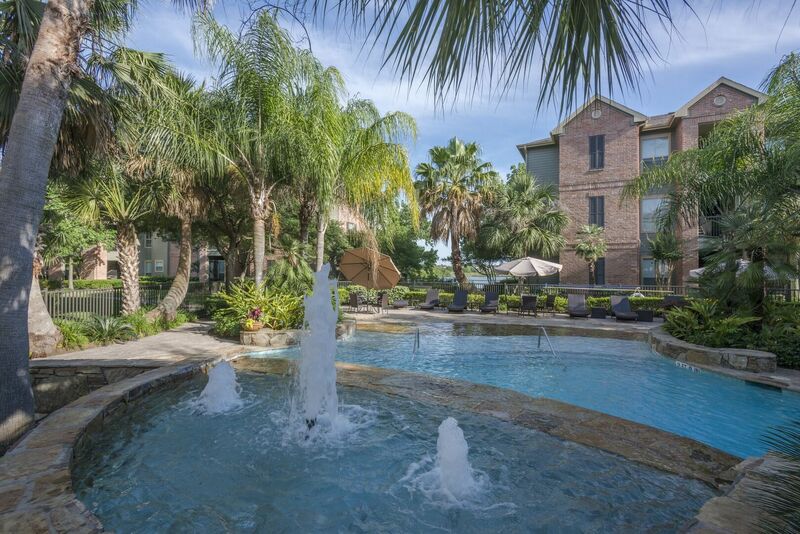 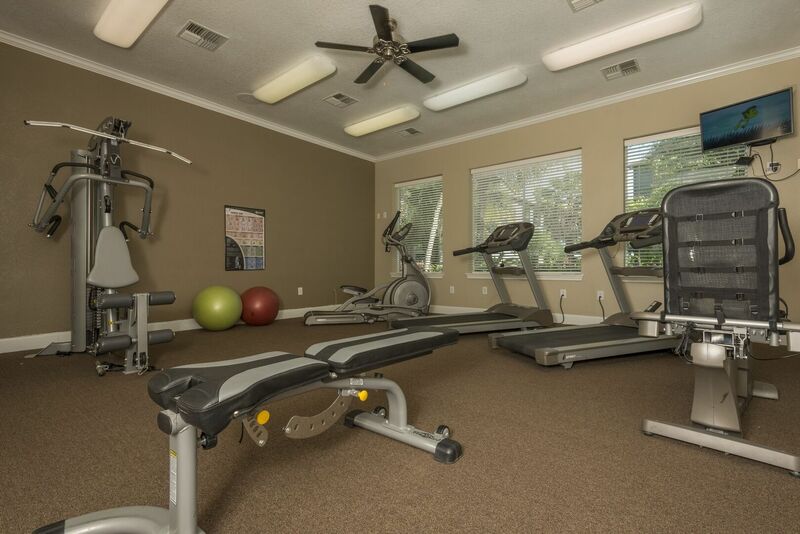 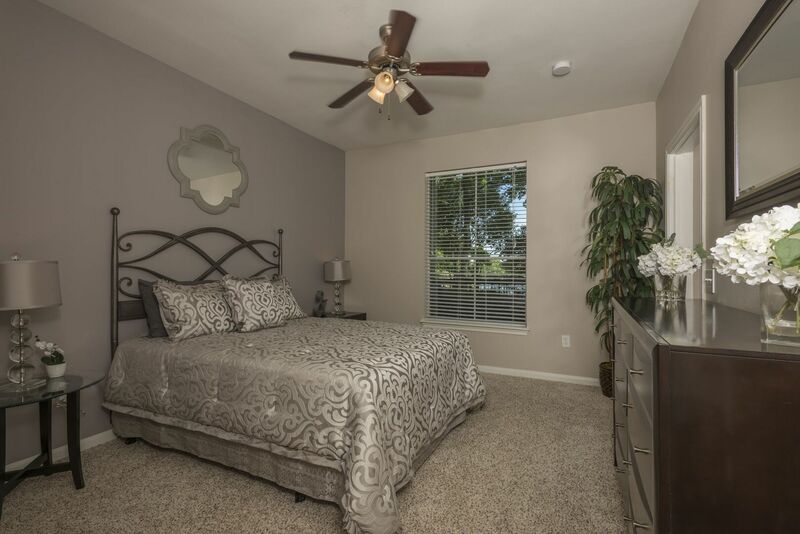 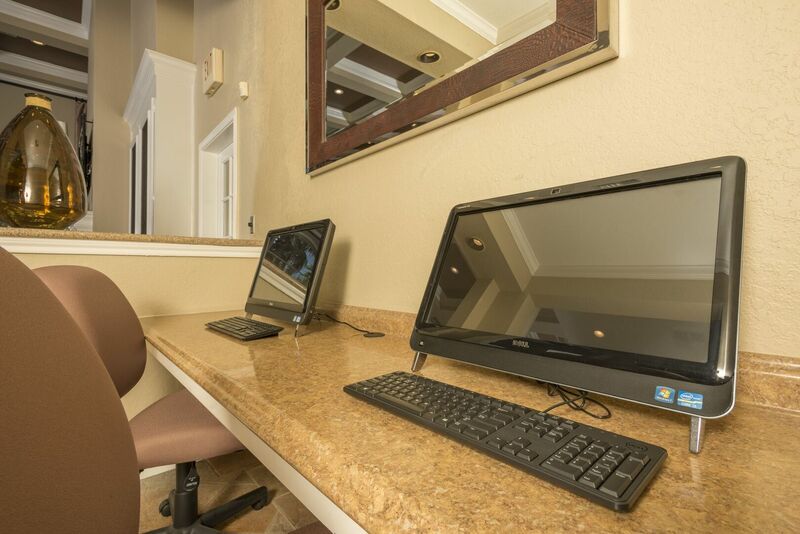 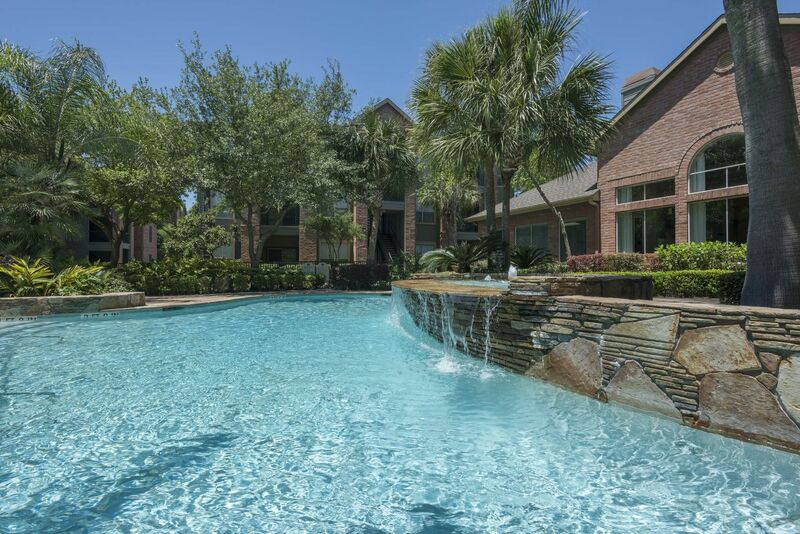 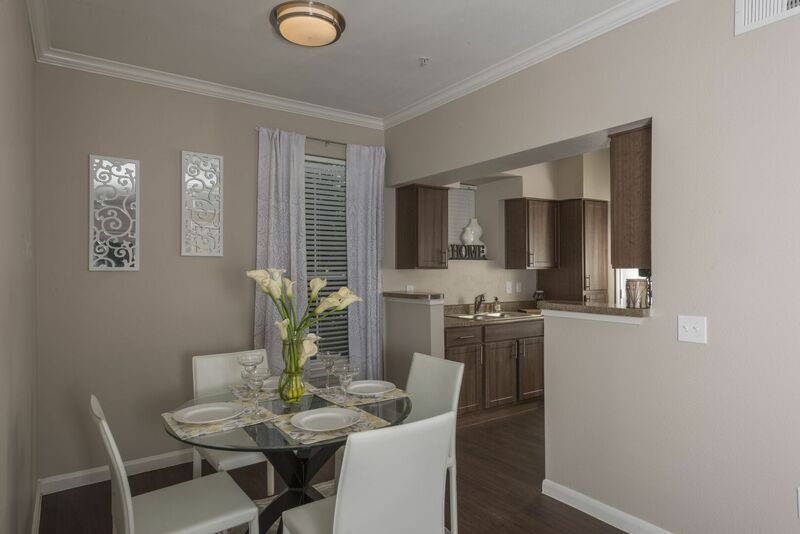 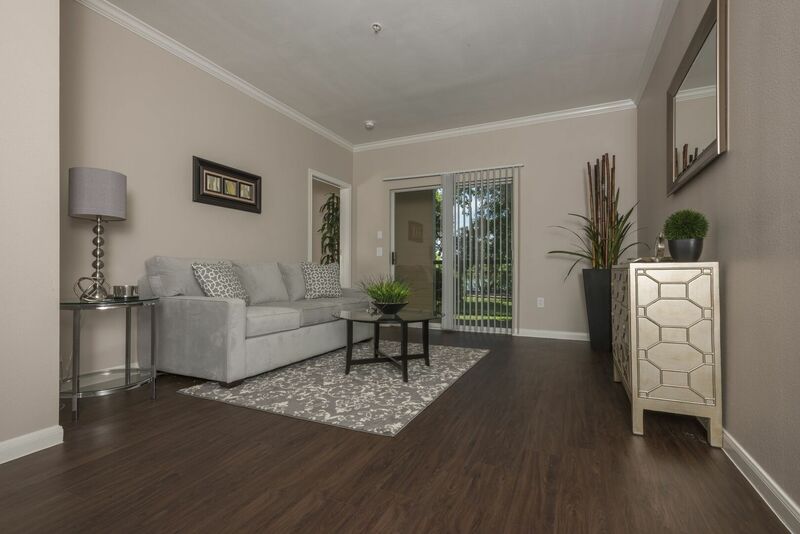 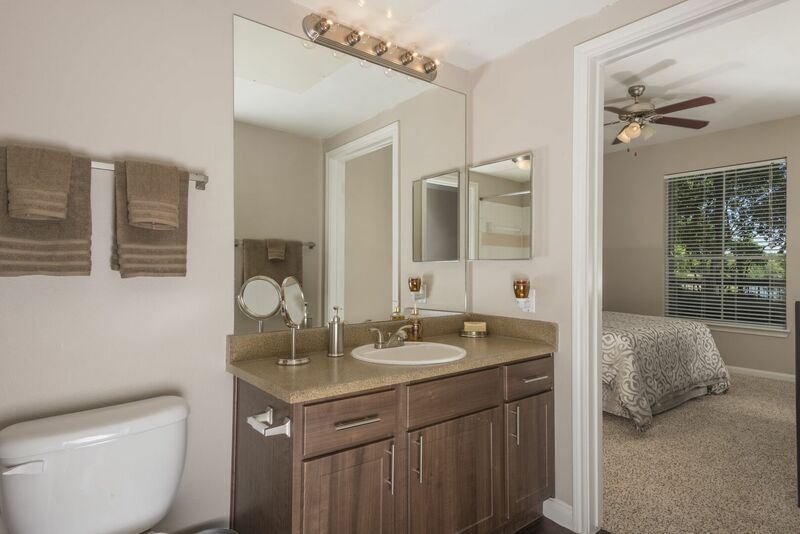 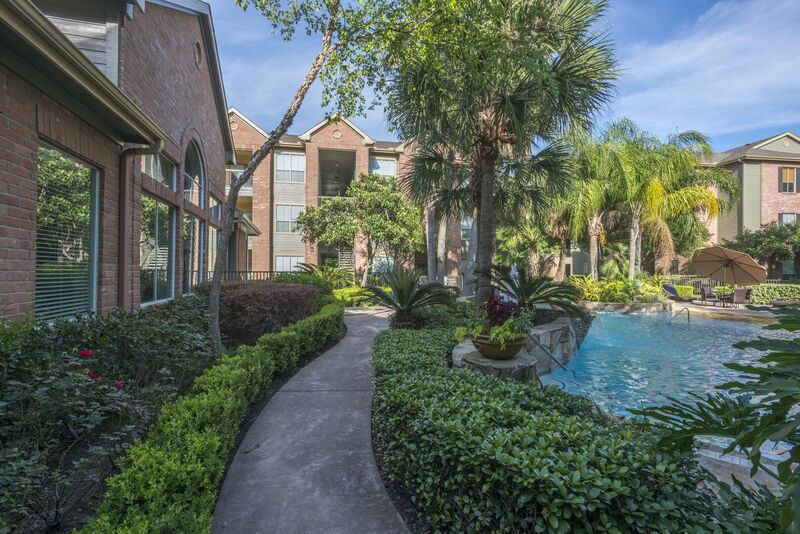 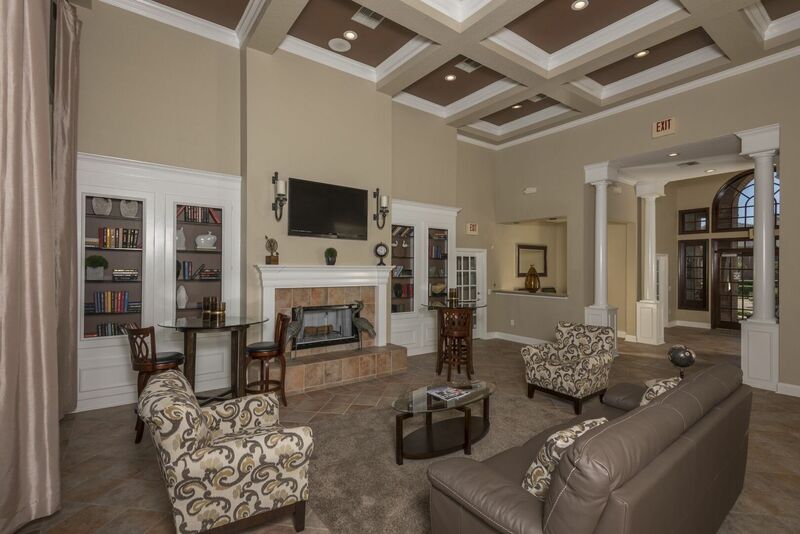 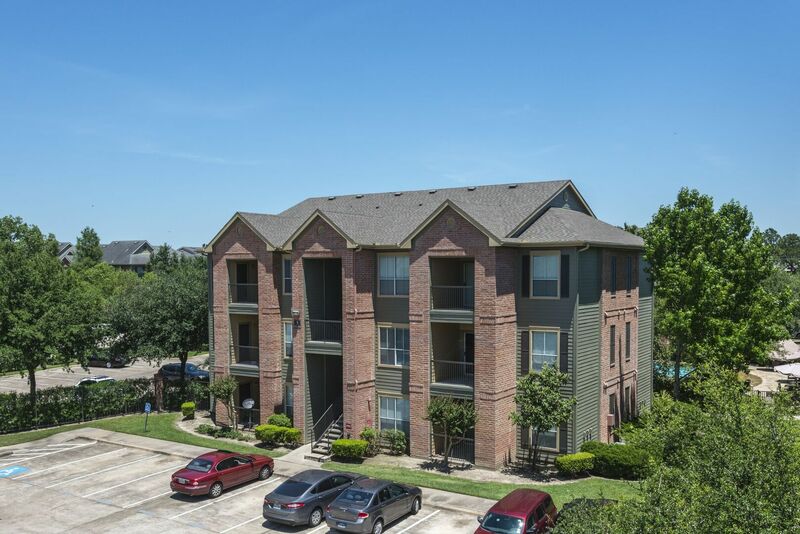 Reach out today for more details about this Houston, TX community.